Born on 8/19, CHI-MEY is a male singer/songwriter who has been active in the live club scene in a band and is now more known as a solo artist and a songwriter. He released his 1st solo mini album “WELCOME TO J’AIMELAND” in 2008 and made his major debut in 10/2010 with a single “Fure! Fure! Daijobu!” which was selected for NHK’s “Minna no Uta.” With the release of this CD, he has been actively performing at kindergartens and shopping center stages for children. He is also highly praised as a young, promising songwriter for his works created for other artists. 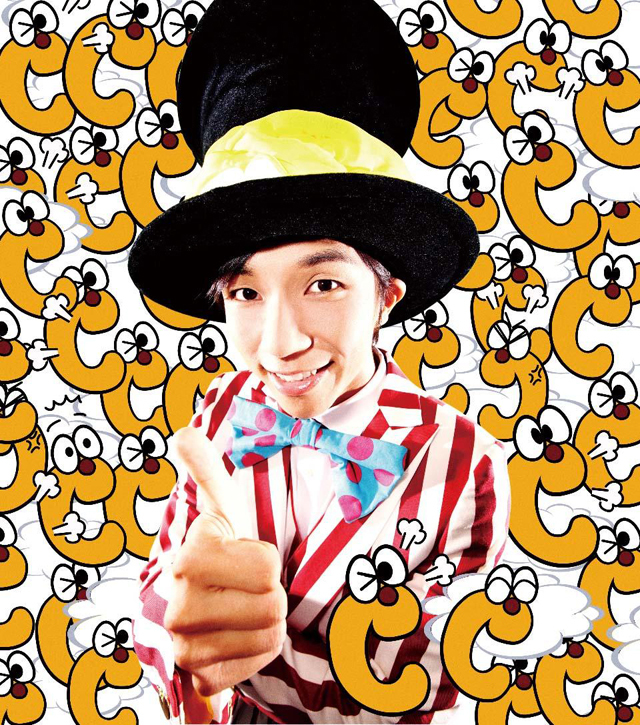 He released a collaboration single “Chikuwasshoi feat. Tekiya no Gussan” with Tomomitsu Yamaguchi on 8/1/2012.